Gifts to the 21st Century Scholars Program Fund will be used to support the needs of the 21st Century Scholars Program on the IU Bloomington campus. Your gift will help further the academic, professional, and personal development of 21st Century Scholars, supporting their pursuit of excellence at IU. 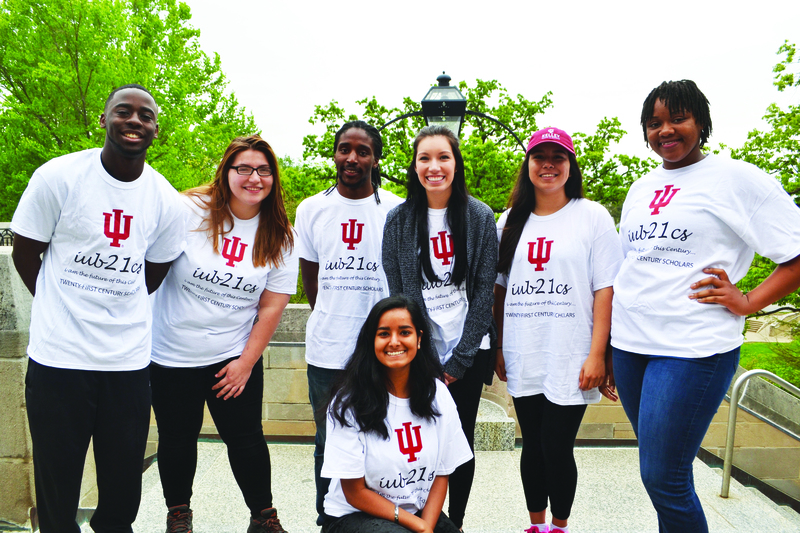 Gifts to the Academic Support Center Fund supports diverse students succeed academically through tutoring and other support services on the IU Bloomington campus. This account supports the mission and general needs of the Groups Scholars Program, including student awards, and other reasonable and customary expenses that best serve the program. Gifts to this account support undergraduate scholarships for students in the Hudson & Holland Scholars Program. Because, as part of its mission, Indiana University is committed to diversity, special consideration will be given to underrepresented populations including, but not limited to, financially challenged students and/or students with diverse cultural experiences. 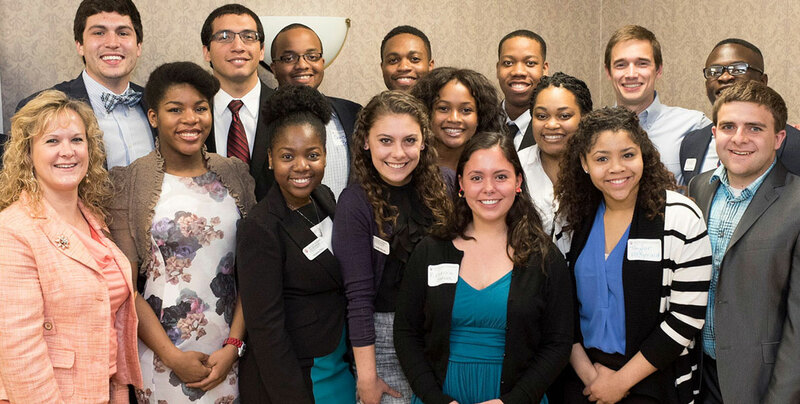 For this scholarship, there is a preference for African American male students. This account develops and supports opportunities for IU Bloomington HHSP, Groups, 21st century scholars and others to study abroad and participate in international exchange programs. My time in Rome wasn’t just a vacation. It was a time of transformation. I am a changed individual with a larger worldview and a better sense of the way things are.